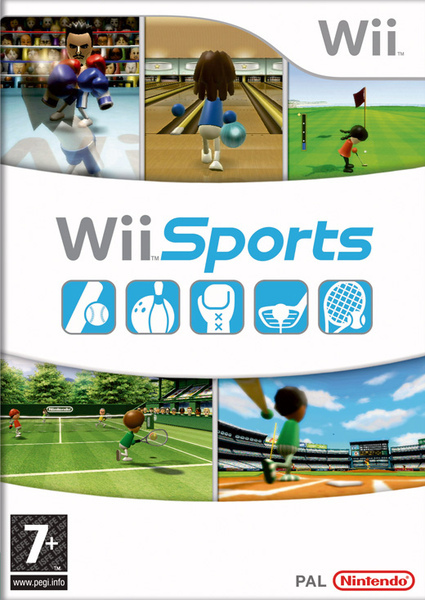 Wii Sports (Wii スポーツ) is a sports video game developed and produced by Nintendo as a launch title for the Wii video game console. It was first released in North America along with the Wii on November 19, 2006, and was released in Japan, Australia, and Europe the following month. The game is included as a pack-in game with the Wii console in all territories except Japan, making it the first game included with the launch of a Nintendo system since Mario's Tennis for the Virtual Boy in 1995. 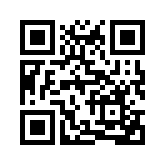 Wii Sports is part of the Touch! Generations brand. 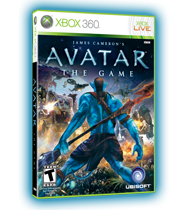 In James Cameron's Avatar: The Game, you arrive on the distant world Pandora, hand-picked to take part in the Avatar Program, a little known scientific initiative launched by the RDA Corporation, which is mining Pandora for rare minerals. You learn to pilot your own avatar, a hybrid of your DNA and that of Pandora's indigenous species, the Na'vi. As you venture further into the Pandoran jungle, you learn more about its many creatures of Pandora, the Na'vi, and their struggle with the Corporation to save Pandora At the flashpoint of this conflict, you must decide where your true allegiance lies: Do you fight alongside the RDA, attempting to alter the course of a conflict spiraling quickly out of control? ... or do you join the Na'vi, battling to protect Pandora from the onslaught of the RDA? Metal Gear Solid​ (メタルギアソリッド, Metaru Gia Soriddo) (commonly abbreviated asMGS) is a stealth action video game directed and written by Hideo Kojima. The game was developed by Konami Computer Entertainment Japan and first published by Konami in 1998 for the PlayStation video game console. 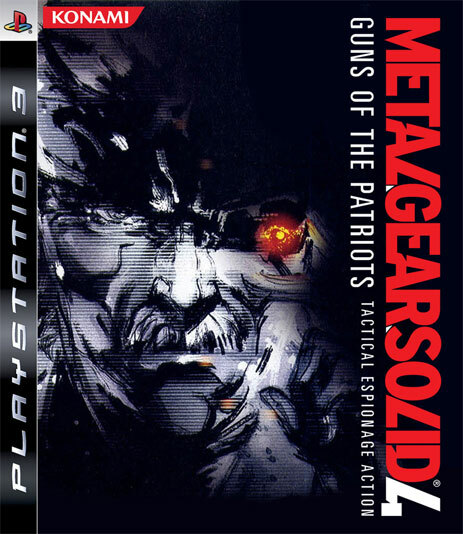 It is the sequel to Kojima's early MSX2 computer games Metal Gear and Metal Gear 2: Solid Snake. The game featured cinematic cut scenesrendered using the in-game engine and graphics, as well as voice acting in numerous codec sequences.